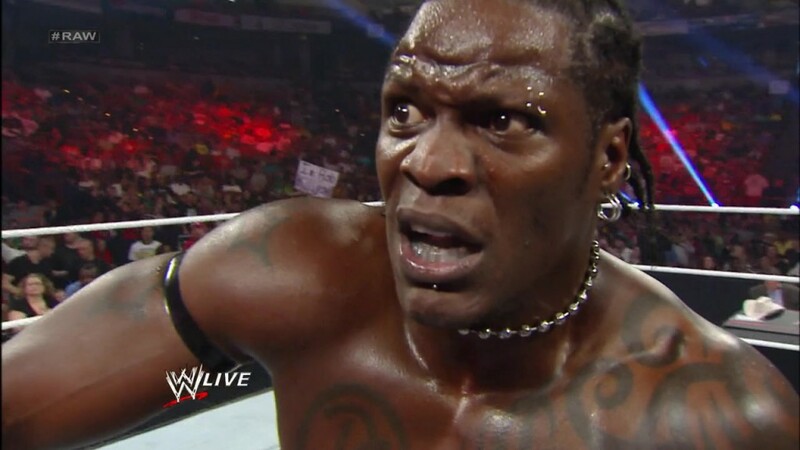 This One’s on You, R-Truth. This week our hosts talk all about Monday Night RAW, give their predictions on this Sunday’s Money in the Bank, and also talk a little about whatever is going on with WWE/WWN. Grammar Slam needs to become a thing again.